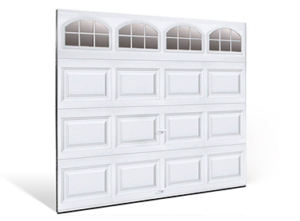 Garage doors come in several different styles. Which style you choose can depend on your preferences, style of your home and your budget. Traditional style doors are typically steel or wood construction and come in a variety of colors and insulation options. Carriage House style doors are a popular choice for numerous house styles. For modern homes, glass or aluminum doors are a desirable option. If you have any questions give us a call 303.565.6409. Click on the door model of your choice to view additional details and pricing. Durable, low cost, a single layer or insulated 3-layer steel construction and prestigious real wood construction garage doors. Available in beautiful short or long panel and flush designs. Several window design options. Beautiful, virtually maintenance free, strong, dent resistant and energy efficient garage doors. 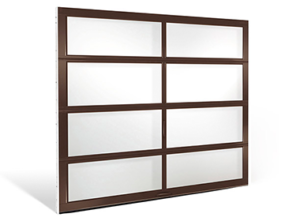 Available in short and long panels with several window options. 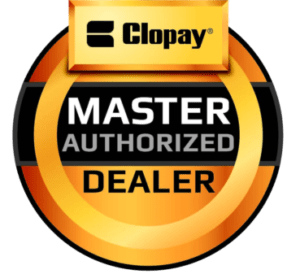 Clopay’s’ Patented ULTRA-GRAIN finish creates a real wood grain look and a stunning transformation that will stop your neighbors in their tracks. Carriage style hardware is available for these doors. 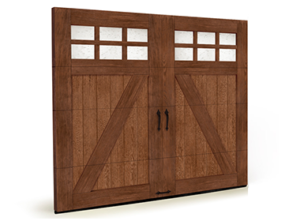 Carriage style garage doors come in steel, faux wood, and composite overlay construction. Dramatically change the face of your home. Popular designs. Fashionable, durable, high insulation values. Think outside the Box with the residential grade all Glass Avante Door. We have installed these doors on garages, in living rooms, and in office buildings. Colorado Weather is BRUTAL on wood doors and they require maintenance. When selecting wood doors, this is the ONLY wood door we would recommend putting on your home. We can help you with your project from design to completion today.